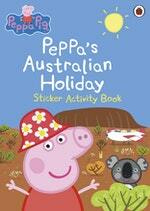 Peppa is visiting Kylie Kangaroo in Australia. 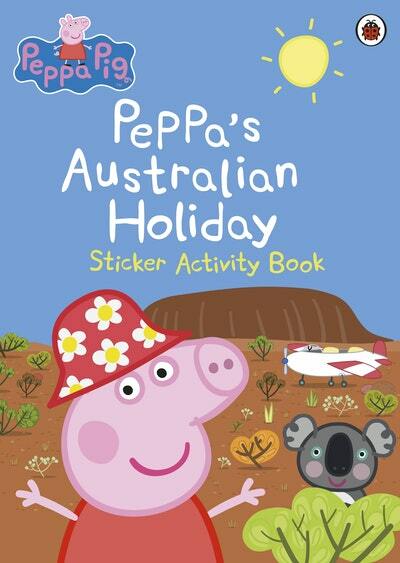 Join in the fun as everyone goes on a picnic in the Outback. With puzzles, games and stickers, too! Love Peppa Pig: Peppa’s Australian Holiday? Subscribe to Read More to find out about similar books.